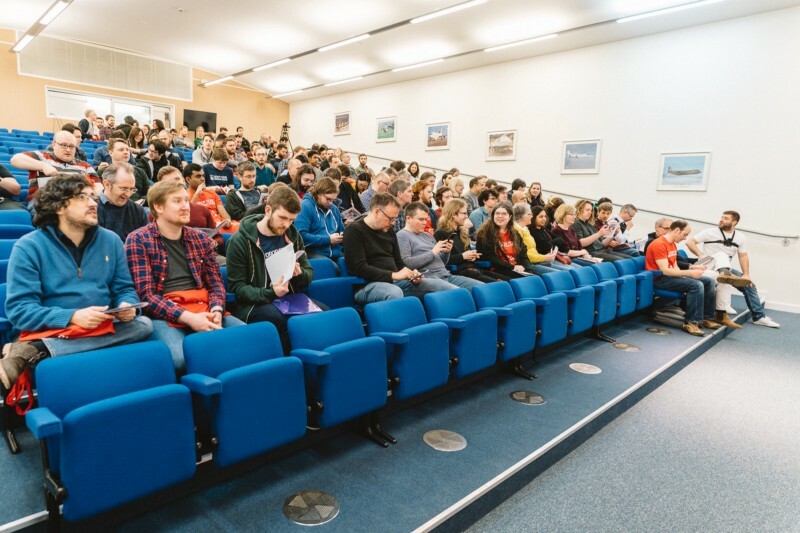 The day itself went very smoothly — which was a relief — but it was the buzz from everyone who attended that made all the organisation and hard work worthwhile. Now the event is behind us, I can take a step back and reflect on what we achieved and consider whether we succeeded everywhere we wanted to. We wanted to get more people speaking and sharing. 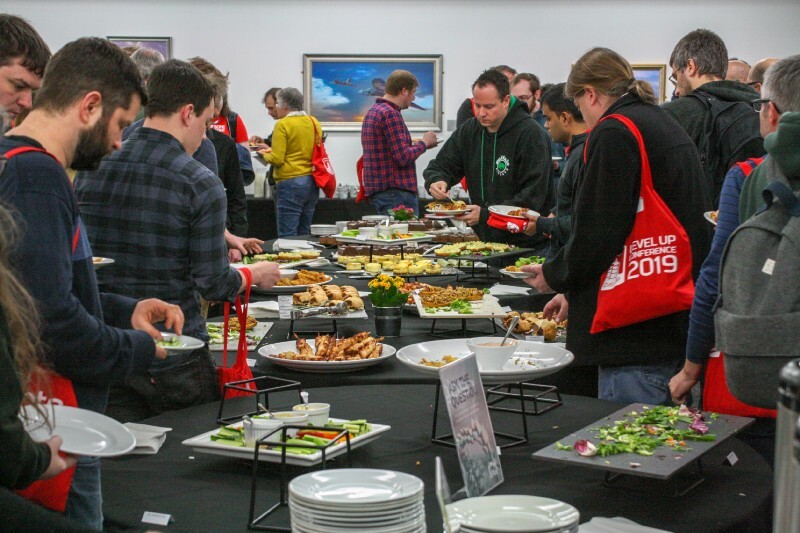 As with last year, Level Up 2019 was delivered entirely by Redgaters. 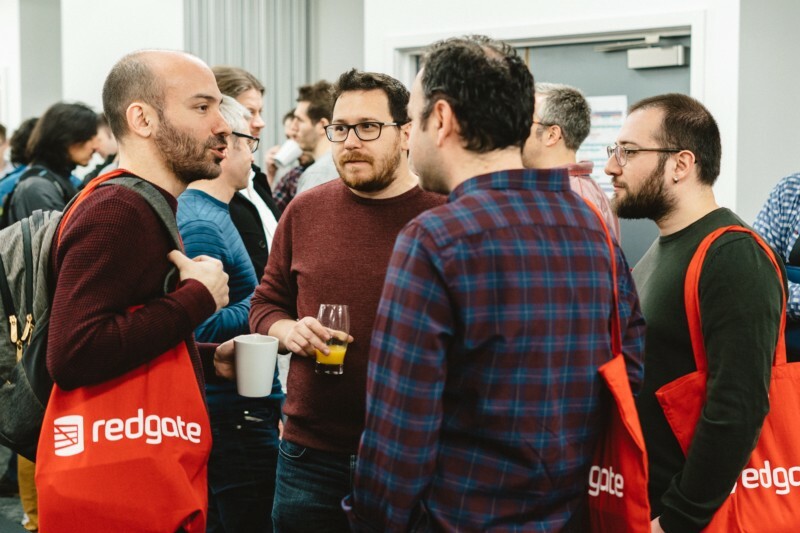 Our conference is a platform for Redgaters to share their skills & knowledge with each other, and an opportunity for people to build experience of conference speaking in a safe environment. 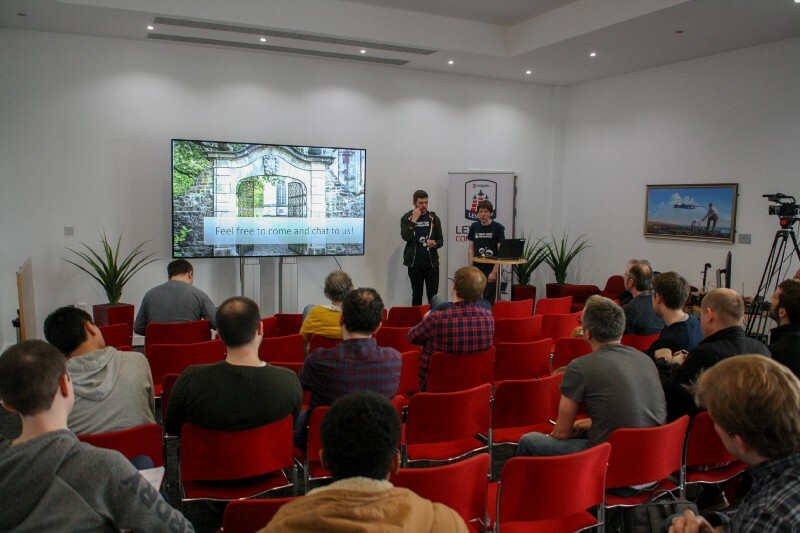 By creating more short sessions (30 mins) and adding a Lightning Talks slot at the end of the event we were able to give more people the opportunity to share their stuff. 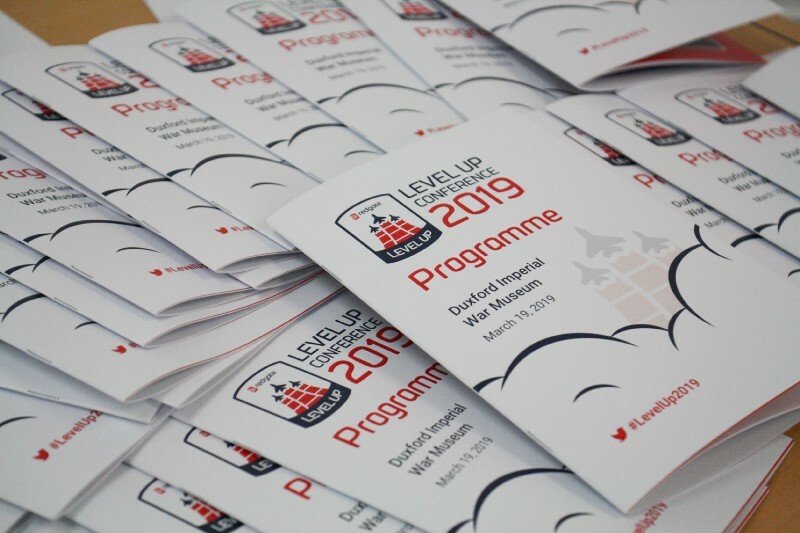 On the day we had 40 Redgaters present at Level Up 2019 and increase of 100% from Level Up 2018. Here’s a post celebrating those brave speakers. 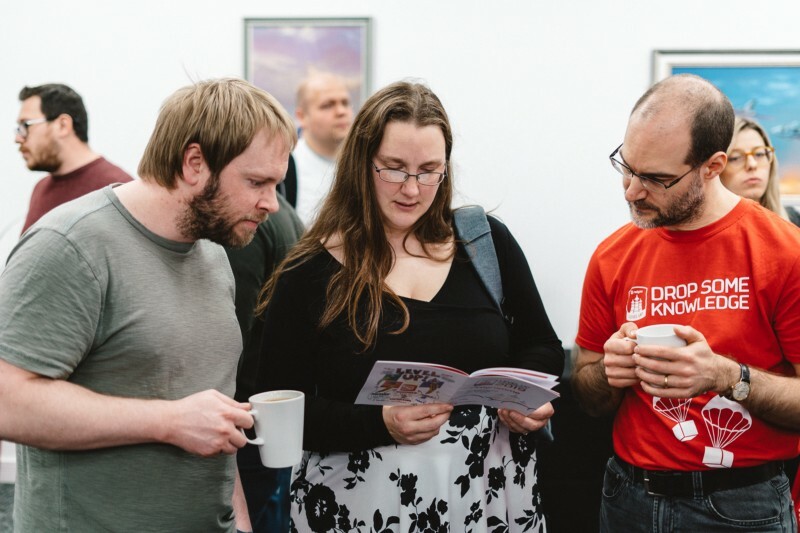 We wanted to give more people the opportunity to organise a conference! 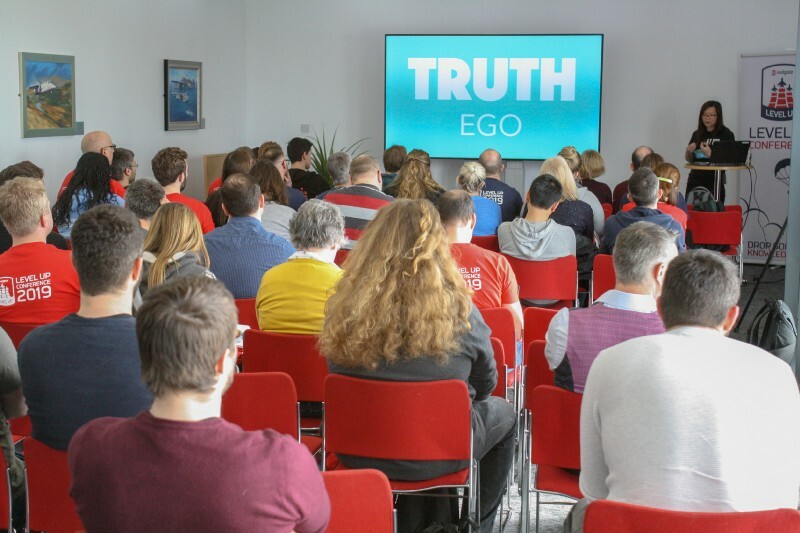 Creating a conference is a personal development opportunity which me and my colleagues in the Product Leadership Team benefitted from last year. This year we wanted to share that opportunity. 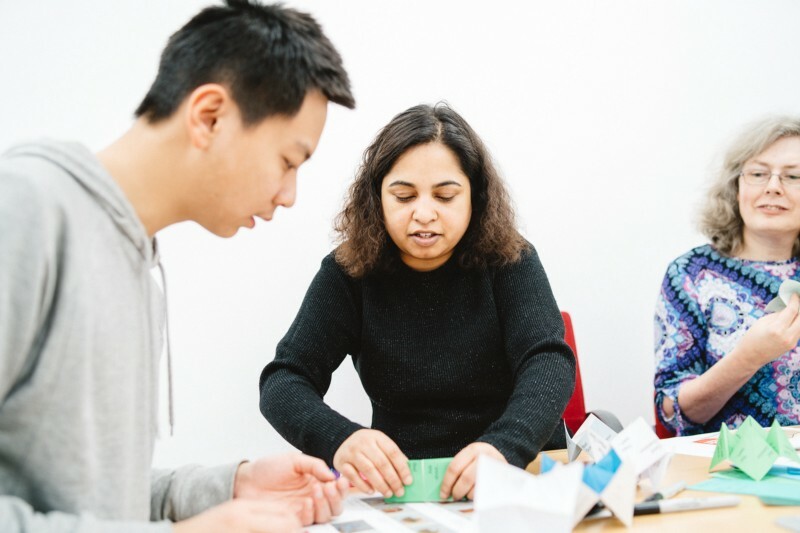 For Level Up 2019 we assembled a diverse, six-person Programme Team comprised of engineers, coaches & designers to run the Call for Sessions, Voting and Speaker Support phases. 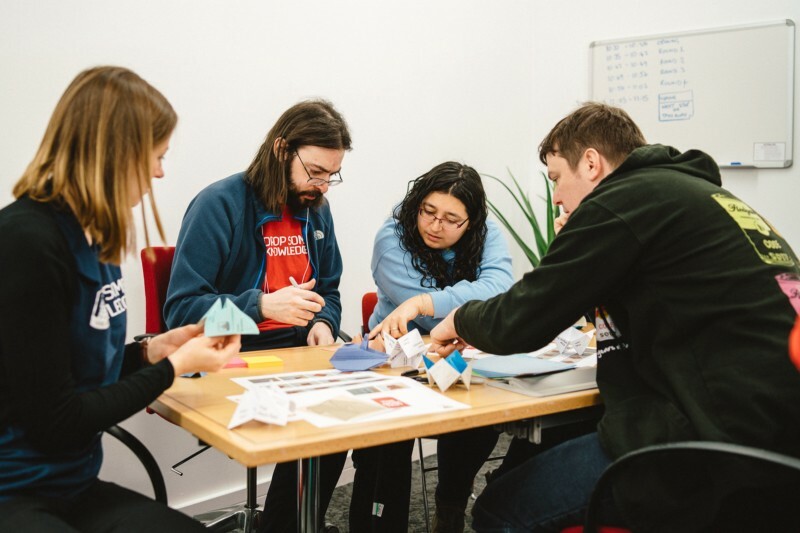 This worked spectacularly well — because they were awesome — and although it took a little more of their time than they expected, the Programme Team enjoyed and valued being part of the adventure! 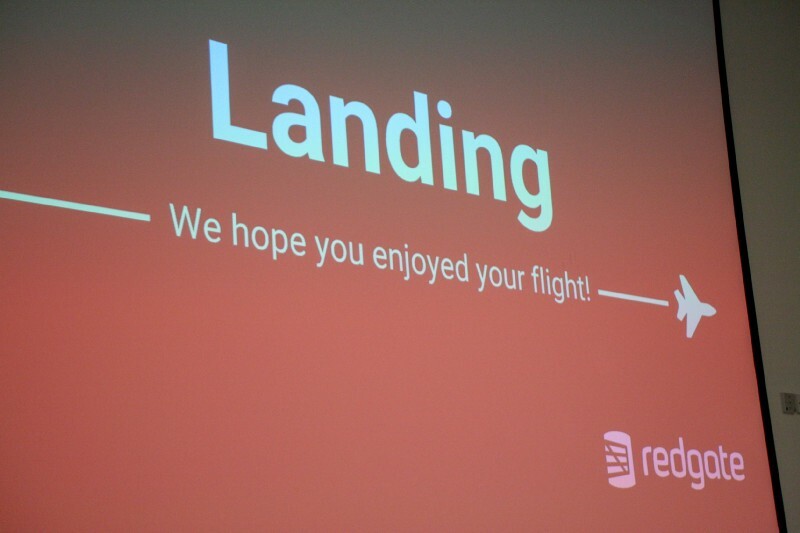 We wanted to shape the content so it was even more relevant to the journey Redgate is on. 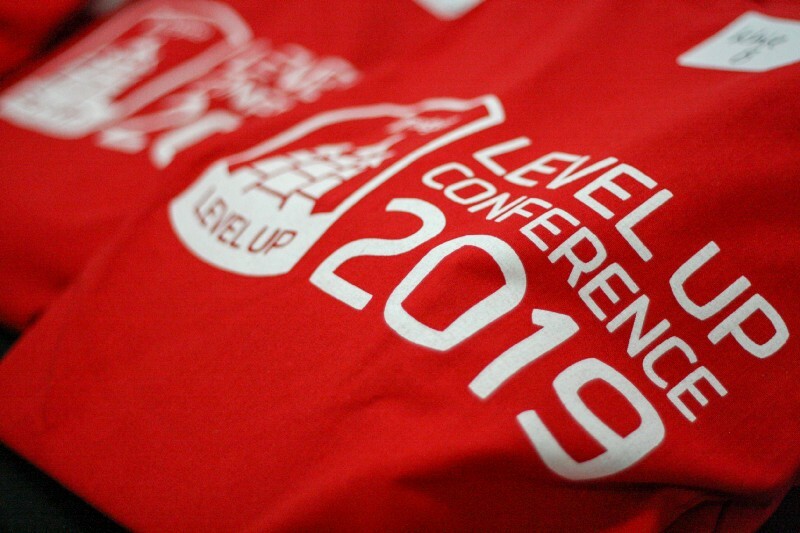 We gave the Level Up 2019 conference a theme — The Future of Product Development — and that genuinely seemed to be reflected through the sessions I attended. 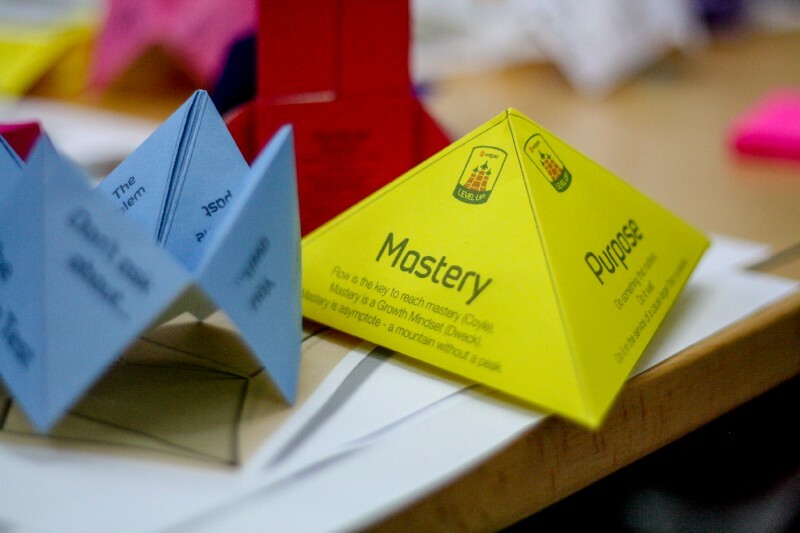 Sure, we could have pushed for more revolutionary content, but even the incremental improvements that were proposed or the suggestions to evolve existing techniques were framed as helping us make the most of the new opportunities a growing company will provide. 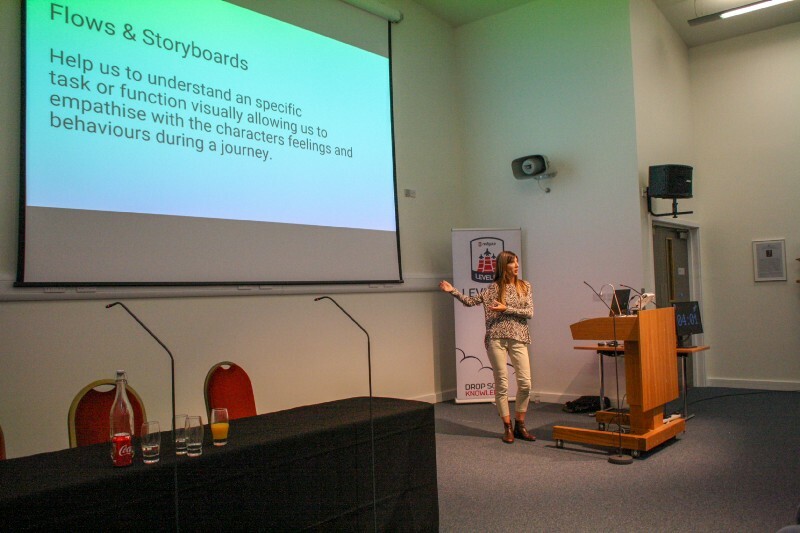 Importantly, the theme and the three related threads of Culture, Build and Customers did not limit the range of topics covered or adversely effect the engagement from the attendees. Finally, we wanted to celebrate what we achieved together! Last year the conference ended and we went home feeling content and tired. But it seemed like we had not marked the achievement well enough. 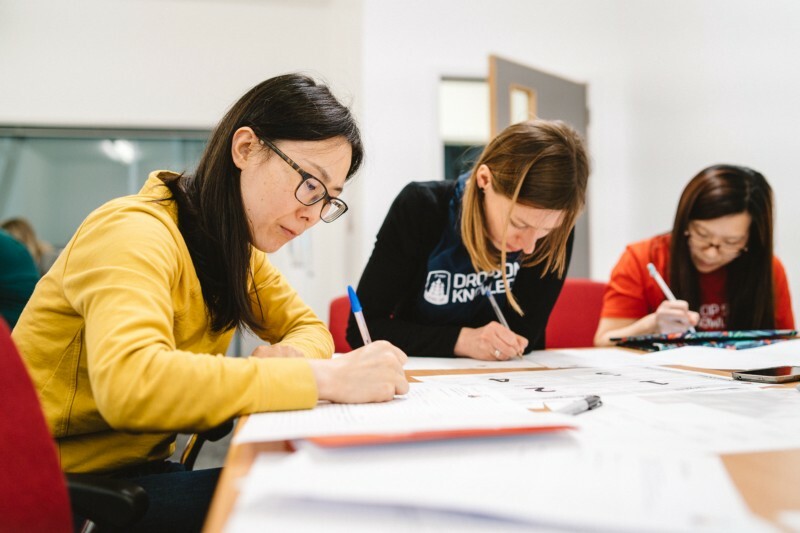 This year, after a successful day of levelling up, we extended our flight into the evening as we took over IWM Duxford’s AirSpace hanger for an evening of food, fun and film. We had exclusive access to explore the gigantic hanger and its amazing exhibits, ate pizza, drank beverages and, later in the evening, watched a flight-themed movie — the spectacular, crazy and slightly-dated, Con Air — on giant screen nestled under Concorde! It was a memorable and social end to a great day. So, all-in-all, I think we achieved what we set out to achieve. Perhaps even more, as the level of collaboration and goodwill radiated from the attendees was better than we could have possibly hoped for. 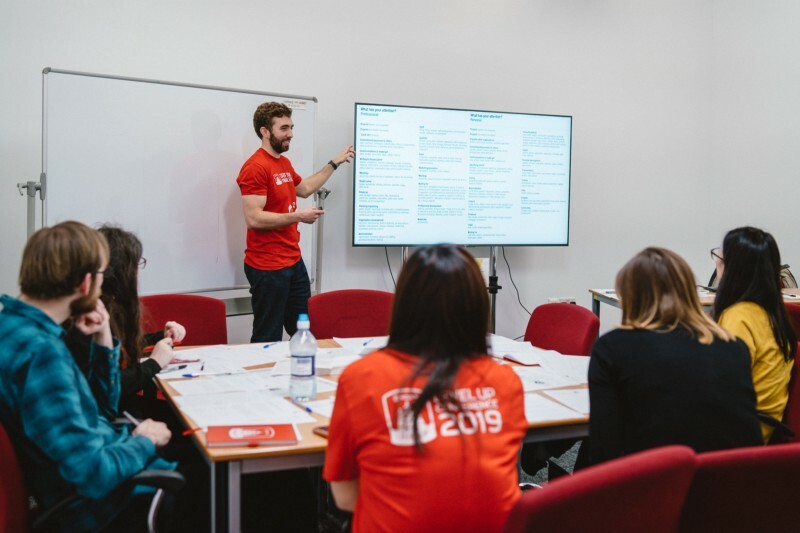 As a result we already feel a nagging urge to improve and scale-up again for Level Up 2020. I’m aware I could be somewhat biased, having played a role in organising and running the event. 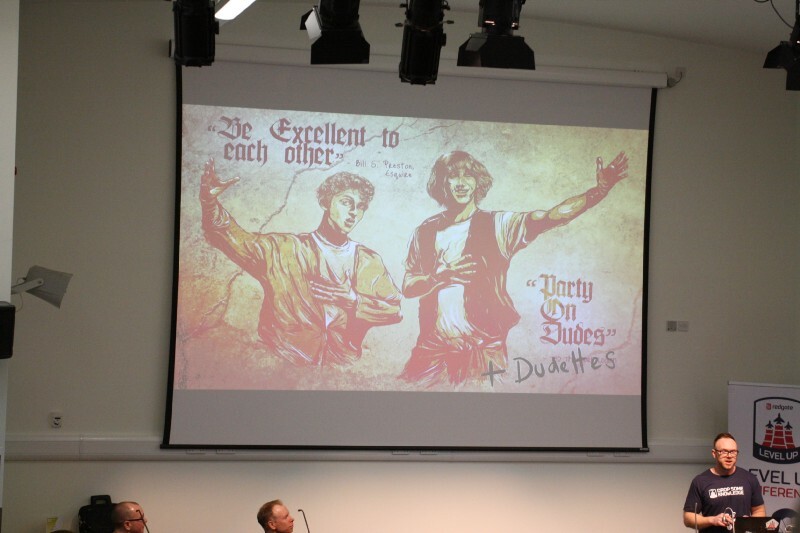 So, what did our attendees think? Well, we asked them via a survey and this post shares what they told us. 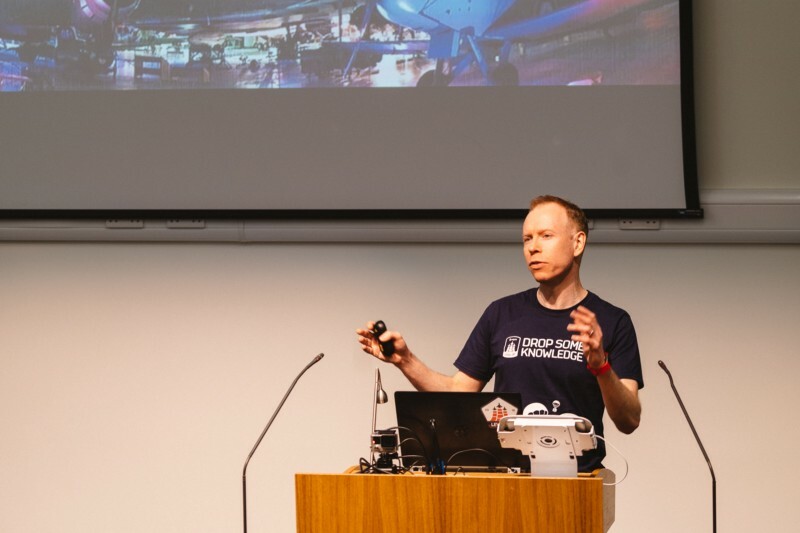 Chris is Head of Product Delivery at Redgate. 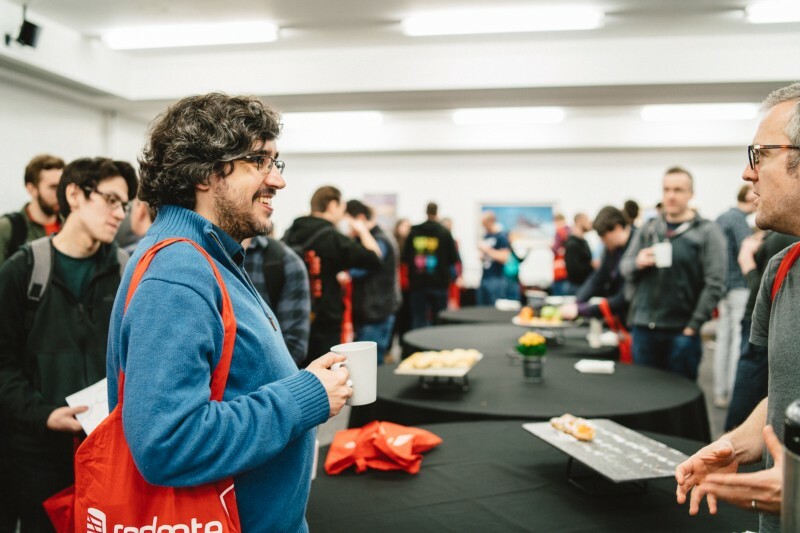 His job is to lead the software development teams that work on Redgate's ingeniously simple database tools.